Sam from the Moka project stops by to chat about the business of making Linux look better. 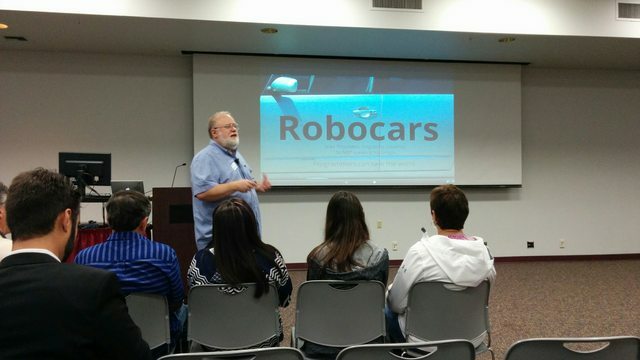 Then we get into the role open source plays in self driving cars. 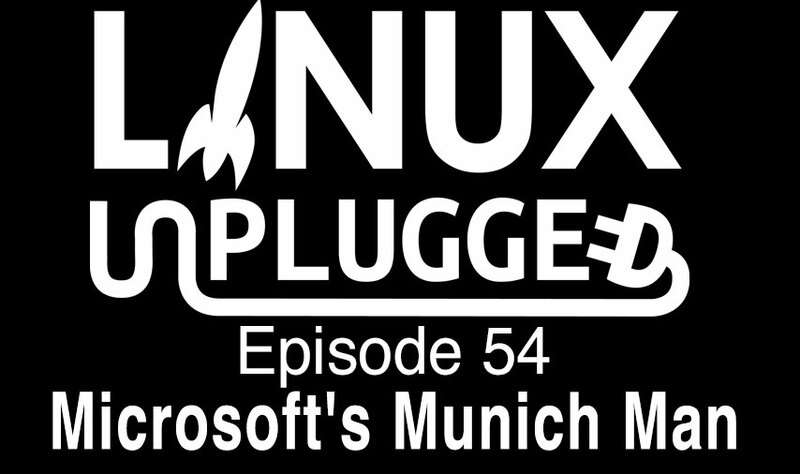 Plus we bust some of the FUD around Munich’s much reported plan to abandon Linux and switch back to Windows. Digital Ocean Server in 36 seconds! Moka started as a single Linux desktop icon theme, but over time it has gradually evolved into an entire project & brand identity that provides quality designs to people. Moka is about personalization and its goal is to provide an assortment of style options to allow you to customize your experience. Moka’s suite of themes is a “style layer” for your favourite OS – you can use your favourites and layer Moka right on top. German media is reporting that city officials were looking into productivity figures of local departments and acknowledged that many employees actually experienced issues with Linux. That wasn’t the case before 2004, when Windows was powering all PCs, a local source said.